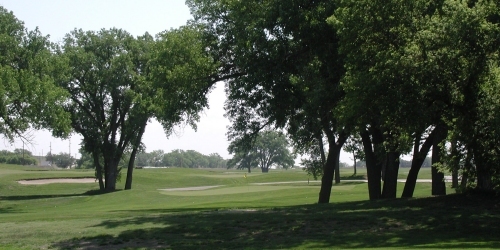 Cross Creek administers the Southwest Nebraska Swing Package. We will make all your reservations from hotel accommodations to tee times. Cross Creek Golf Links reserves the right to change price and offer at anytime. Prices and offer are subject to change without notice. GolfNebraska.com is not responsible for errors posted in this golf package.